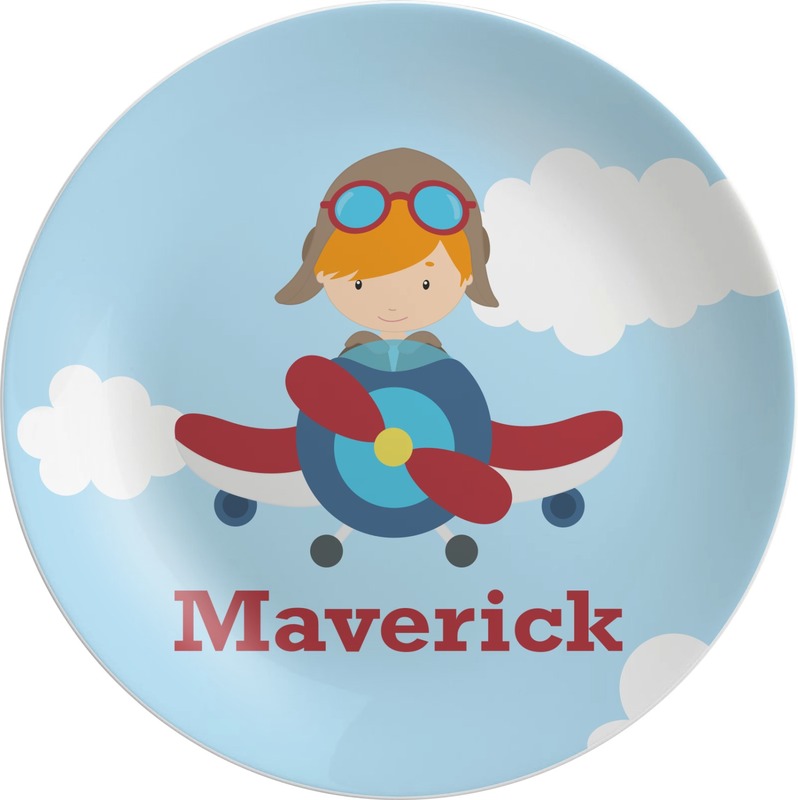 Design Ideas for Personalized Melamine Plates - 8"
These melamine plates in particular are the perfect place to start building your melamine set. 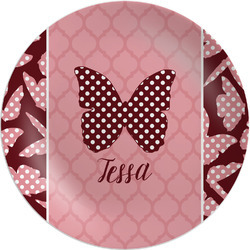 They are 8 inches in diameter, which is perfect for dessert or even a side plate or kid's dinner plate. They are break resistant, so they are the perfect thing for kids (or even adults) who are more prone to drop their dishes. Trying to buy the perfect dish set for your family? 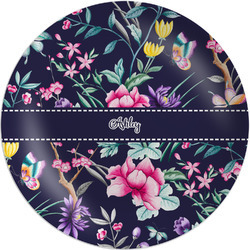 Easily compare our melamine plates to our composite polymer plates and glass plates Even compare these 8 inch plates with our 10 inch melamine plates. Each have unique qualities that may suit one family over another. Be sure to go through our Dining Room and Kitchen sections to find more products you will fall in love with.